Blog National Acts at FLY! The FLY Convention is excited to announce a lineup of National Acts that will perform at the convention this July! Ben Glenn (The Chalk Guy) has been speaking and performing for over 20 years. He is an excellent communicator and will give a great Chalk Art show on Tuesday night! 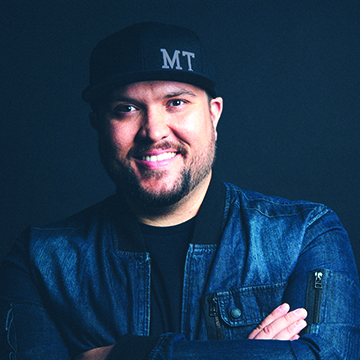 Jared Hall uses illusions and comedy to present the Gospel in engaging and entertaining ways. He will give a great show on Wednesday night! You don’t want to miss this! 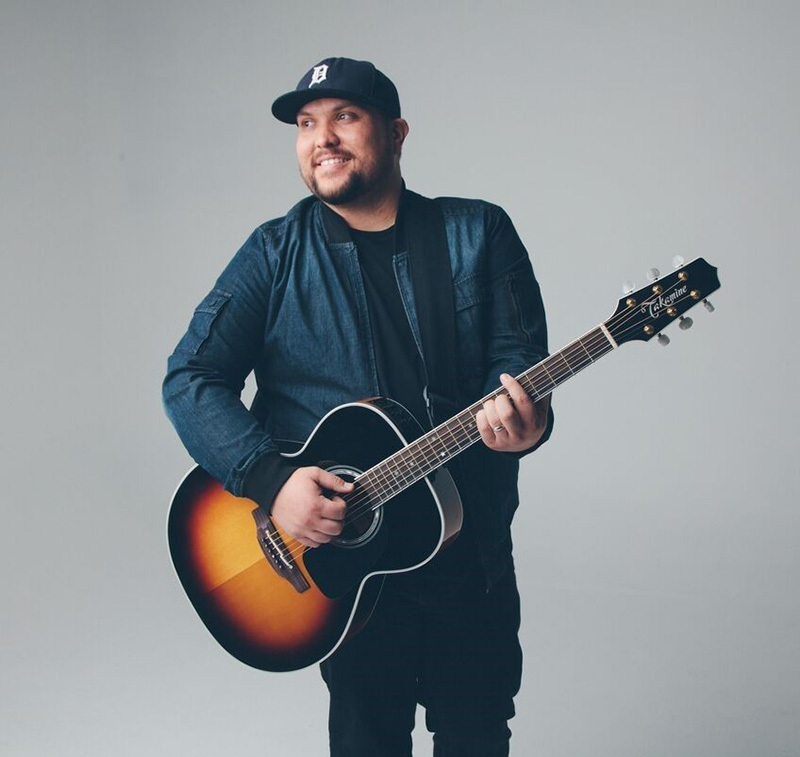 Micah Tyler has been a Christian musician for over six years, and has multiple albums and singles that have connected with listeners across the country. His concert on Friday night is a must-see!